Looking to insure your household contents? With King Price home contents insurance, you can claim for the things that make your house a home. With comprehensive home contents insurance, you’re covered for the loss of, or damage to, items in your home, which belong to you and the people who live with you. Sometimes you do need to take things from home out on the town with you so get separate portable possession insurance for items that leave the house when you do. If you have comprehensive car cover with King Price, you get to insure bicycles, golf clubs, Apple watches and hearing aids for just R1 per month. 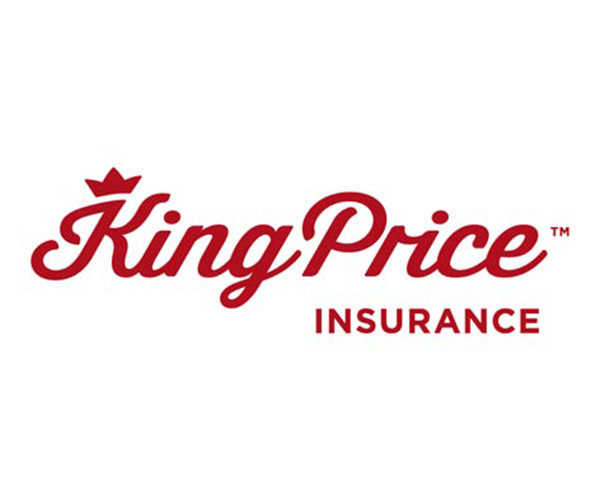 King Price covers pays out for items at their current replacement value.